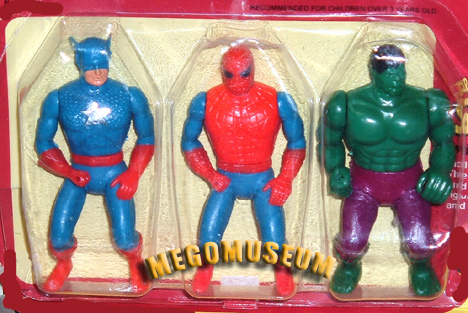 a whopping three Comic Action Heroes. 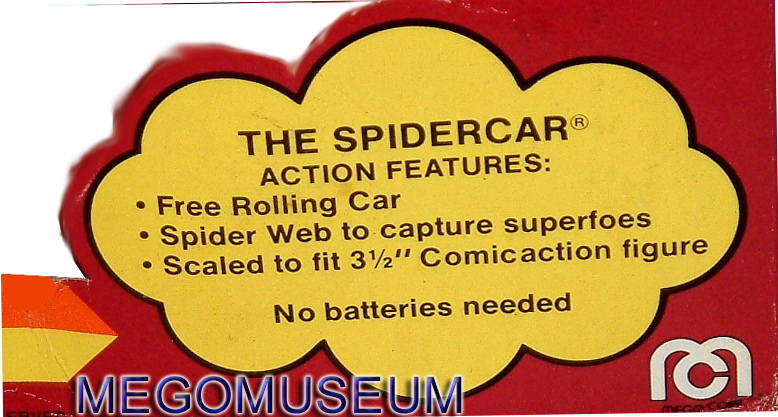 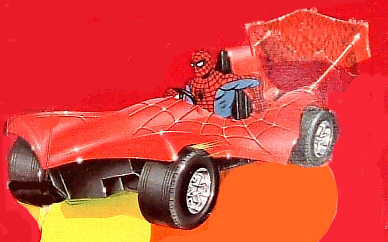 The “Comic Action” cloud is reused to describe the car’s features. 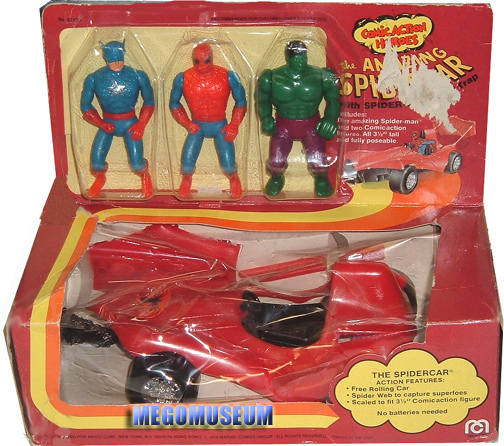 information on that check out our Pocket Heroes vehilce gallery.